With a high of 50F and a low of 34F. 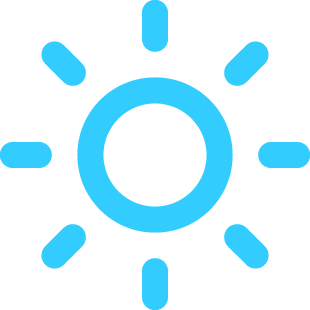 With a high of 56F and a low of 41F. 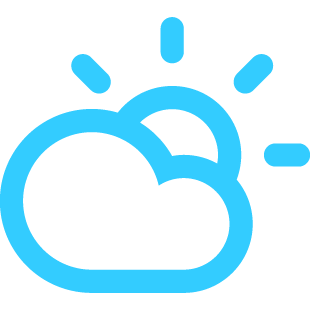 With a high of 51F and a low of 40F.